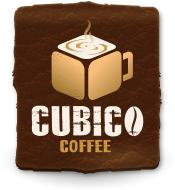 Coffee cultivation in Papa New Guinea, or PNG as it is often abbreviated, started in the1920’s. 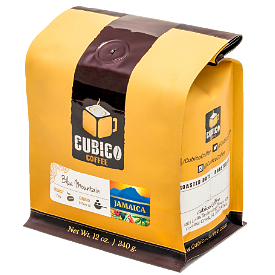 The coffee seeds where imported from Jamaica’s renowned Blue Mountain. 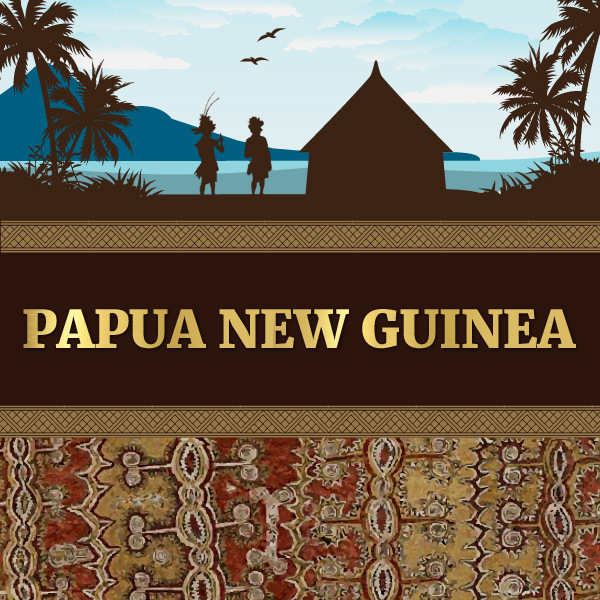 PNG is a very diverse and interesting country with Western influence and indigenous traditions. 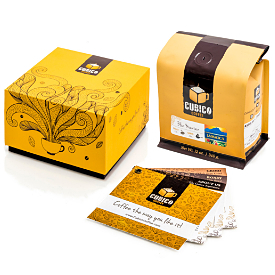 Small holders or peasant produce much of PNG’s coffee. 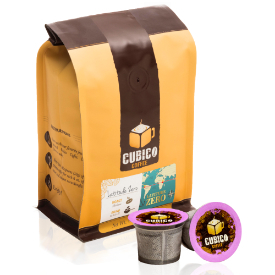 This coffee is grown in Waghi Valley in the Western Highlands of PNG near Mt Hagen. 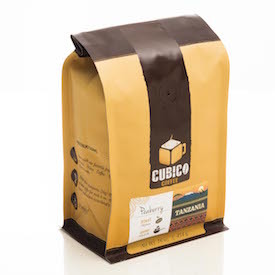 Coffee from this region is known for its full-bodied, sweetness and complex flavors.